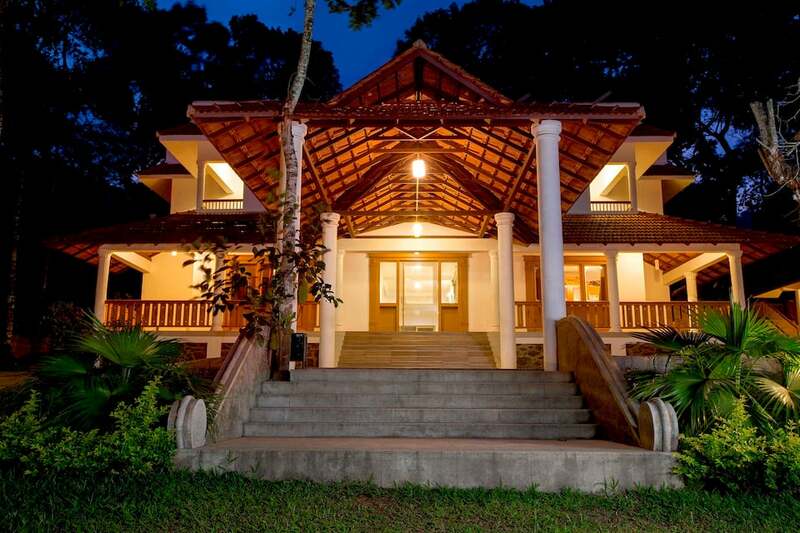 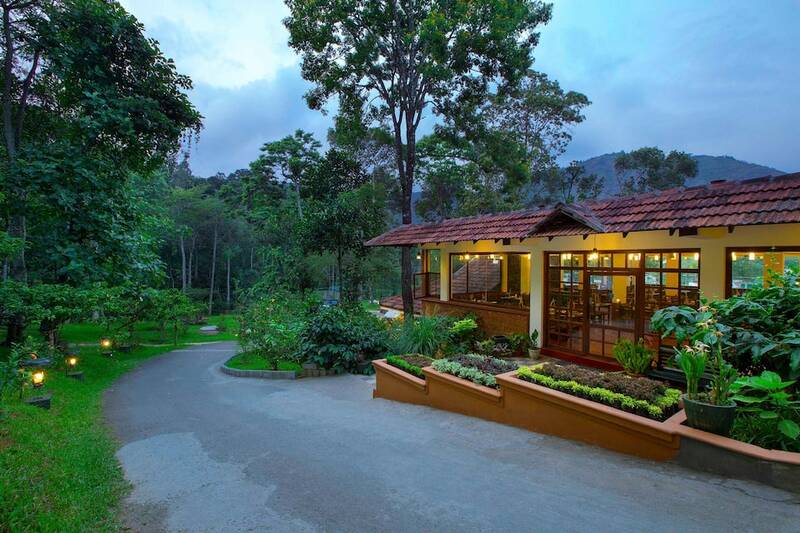 Situated on the top of a small hill next to Periyar National Park, Coffee Routes is a suitable place for you to unwind in Thekkady. 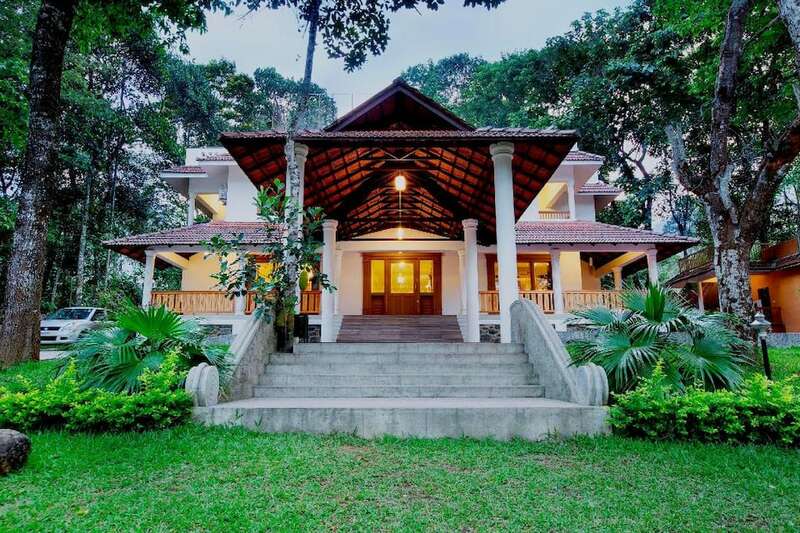 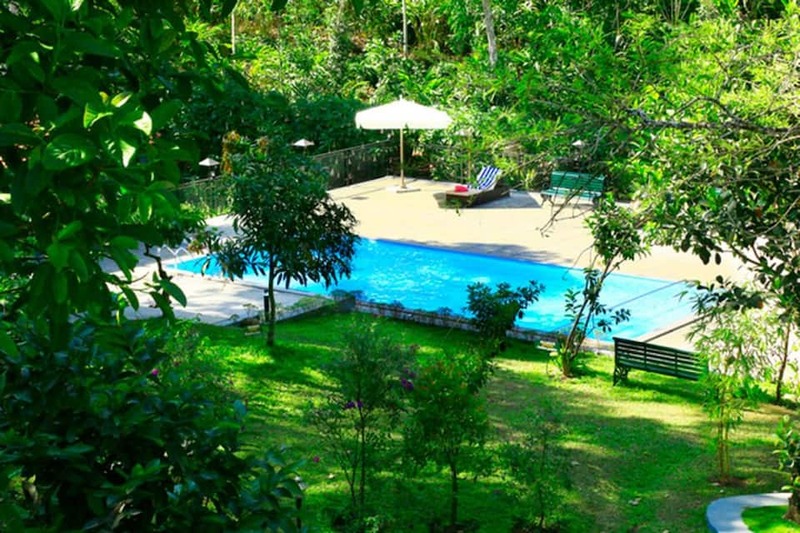 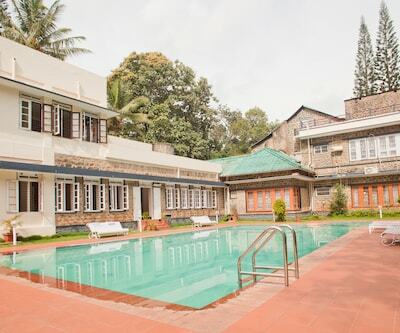 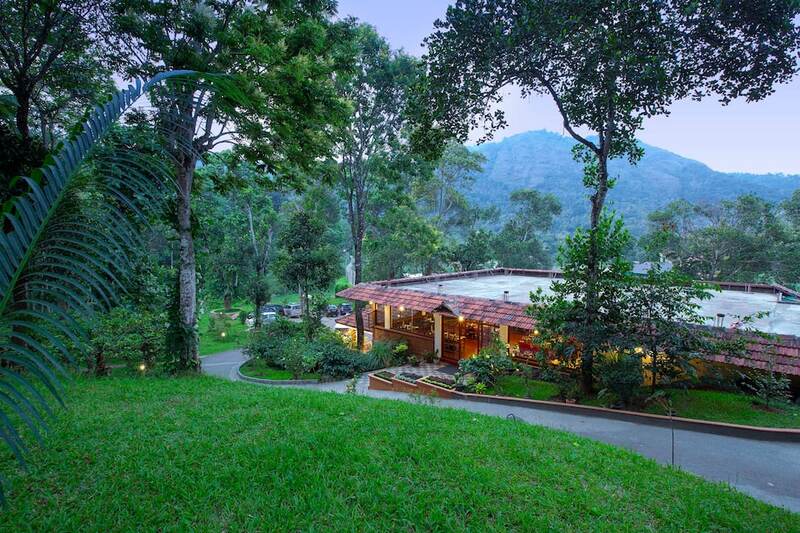 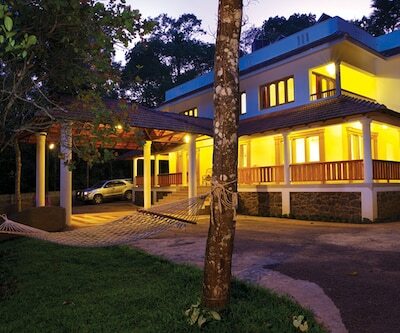 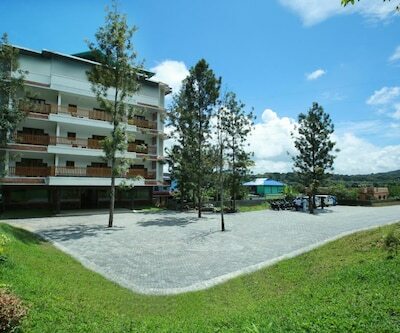 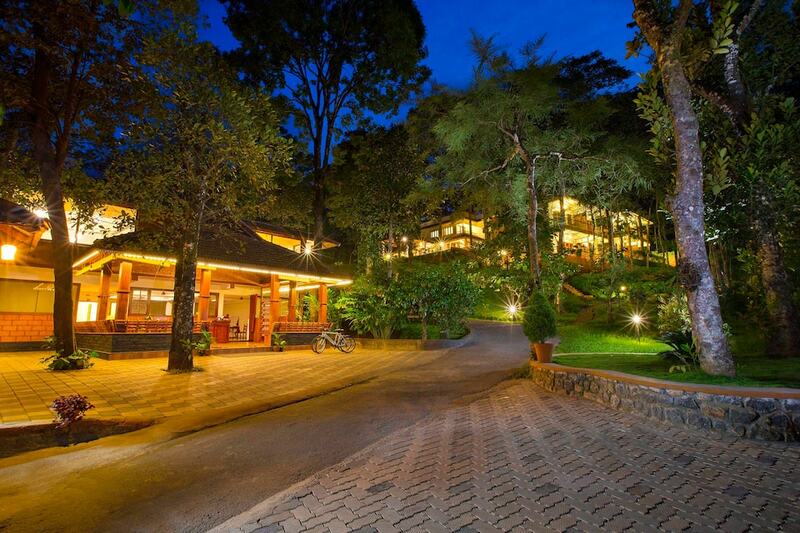 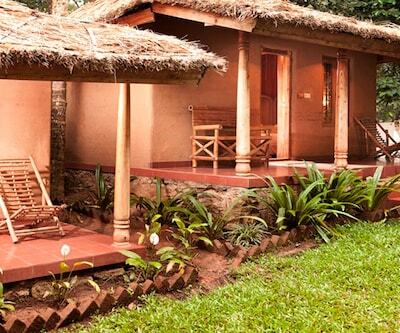 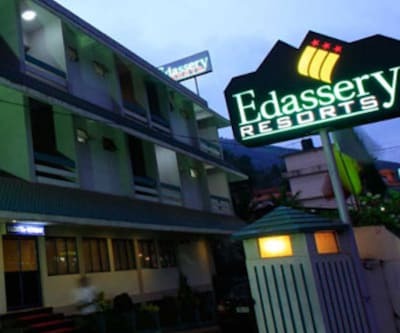 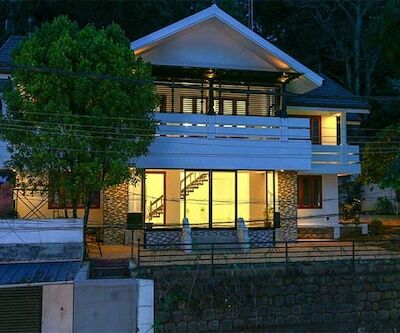 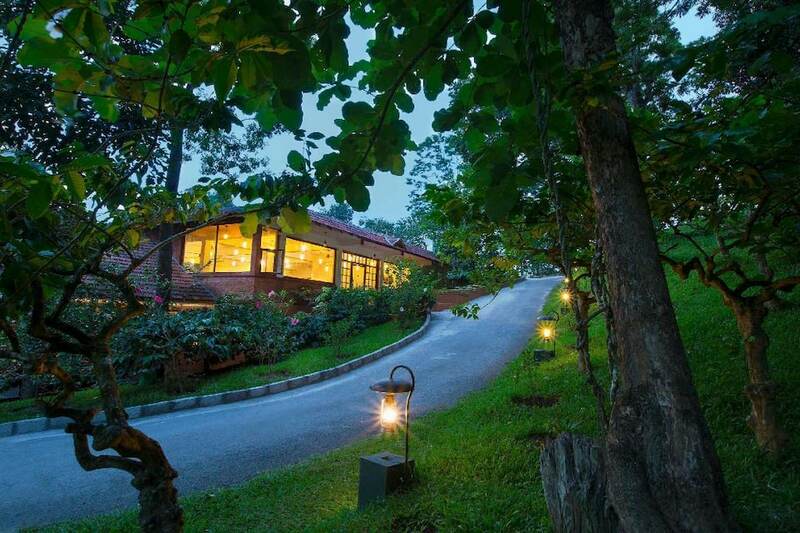 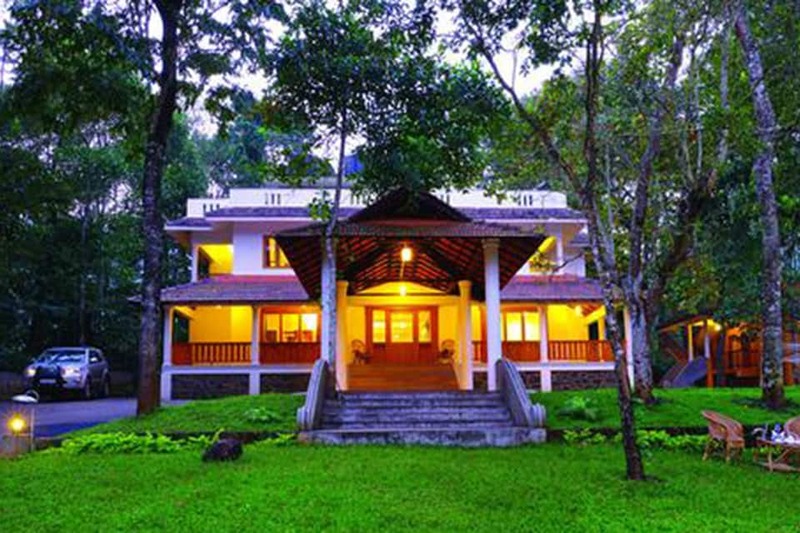 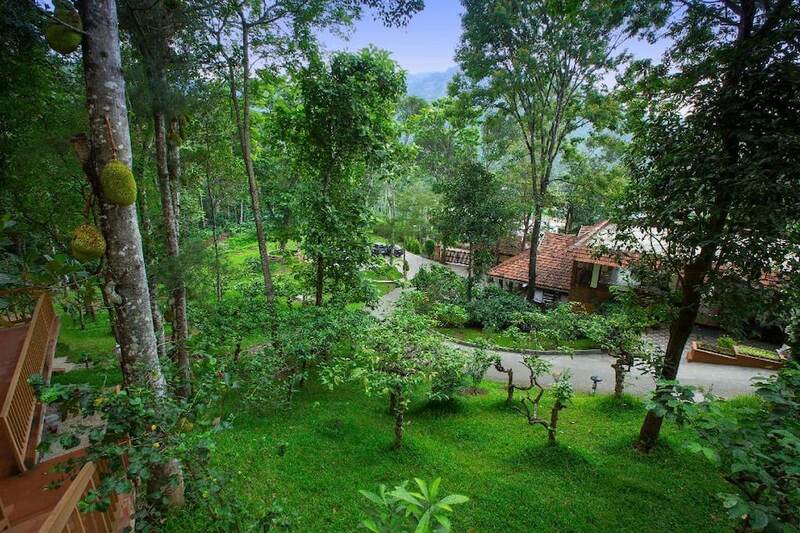 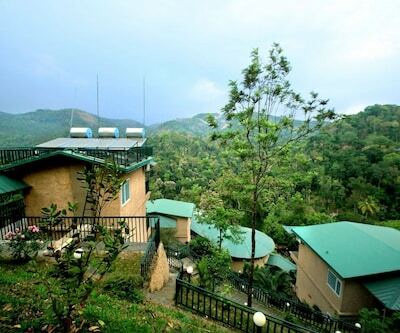 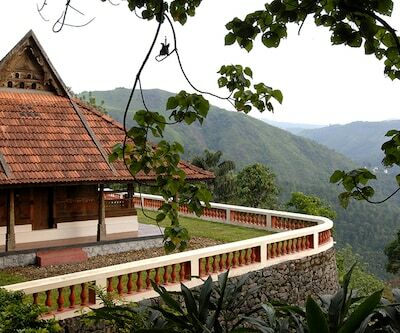 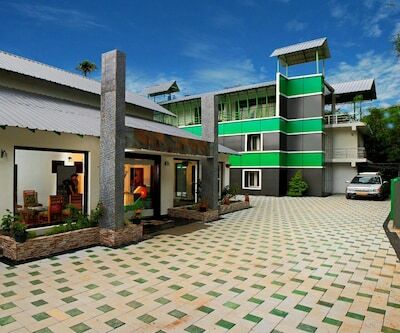 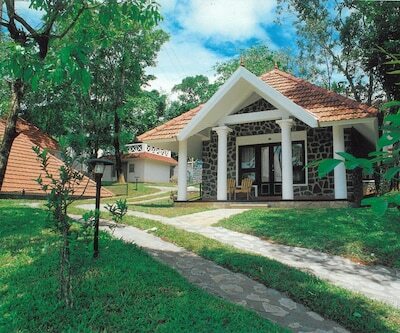 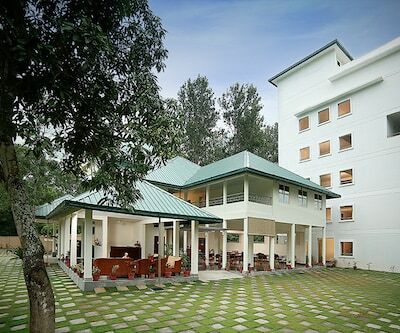 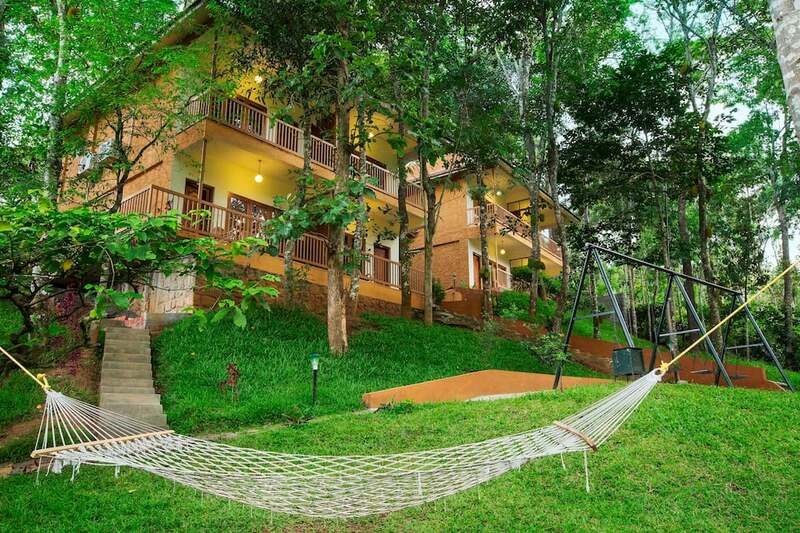 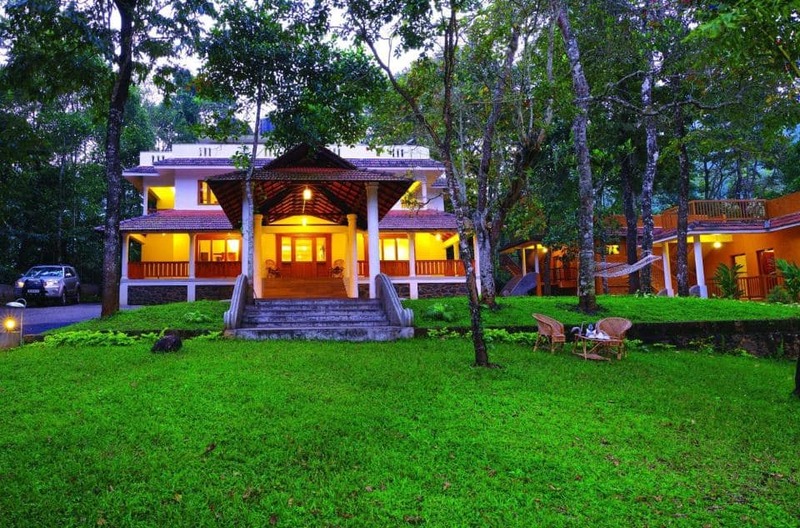 The beautiful vegetation, coffee plantations, and the serene environment will put your mind to rest. 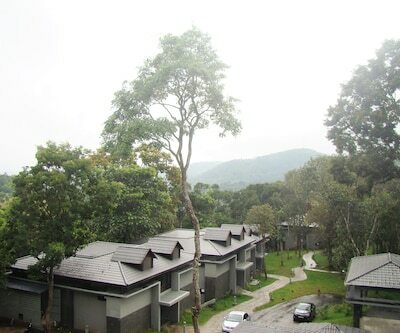 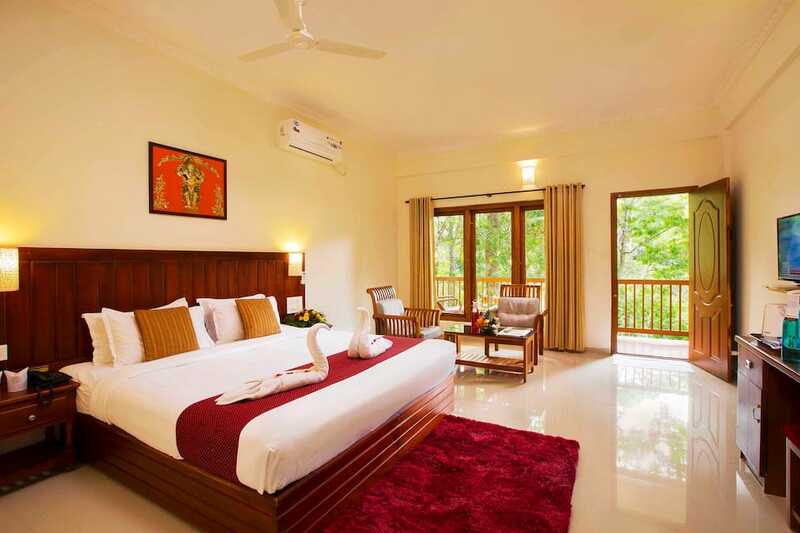 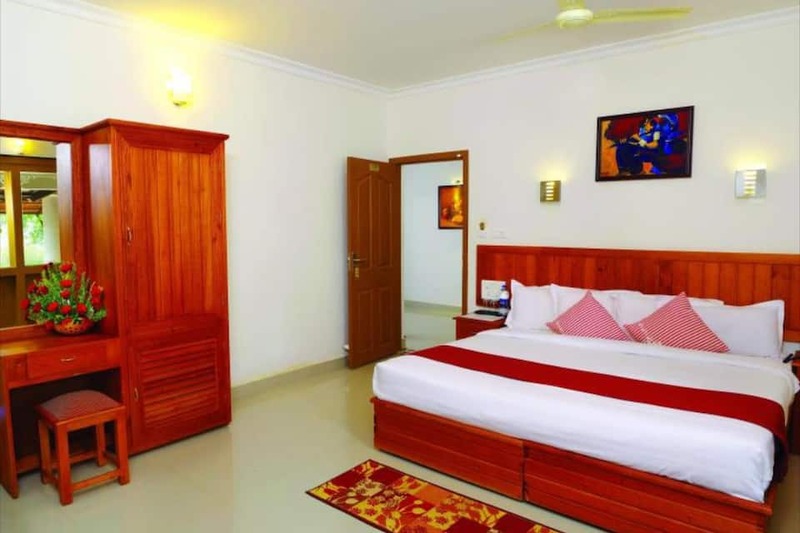 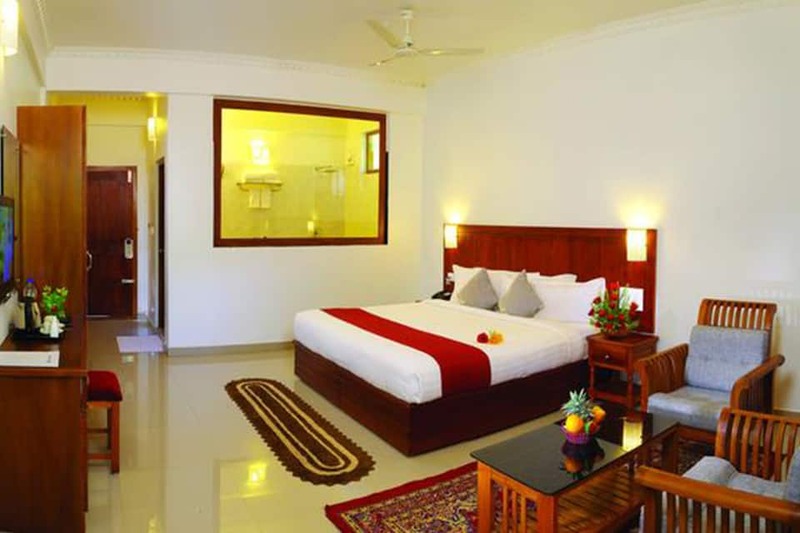 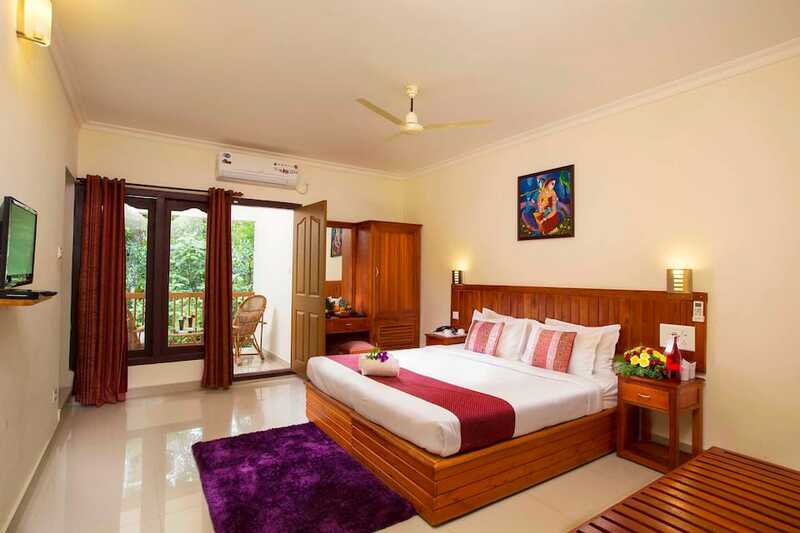 The rooms in the resort offer an amazing view of the mountain regions around. 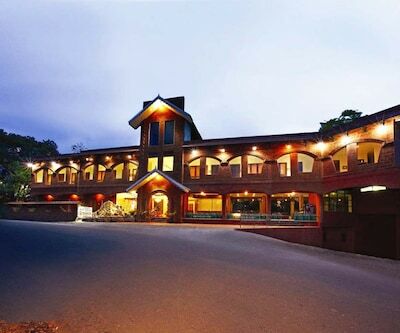 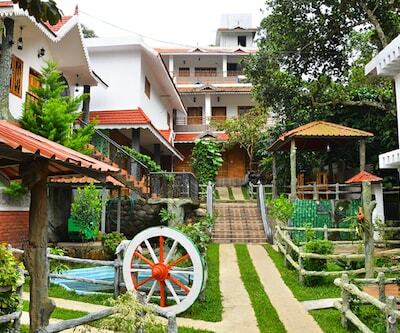 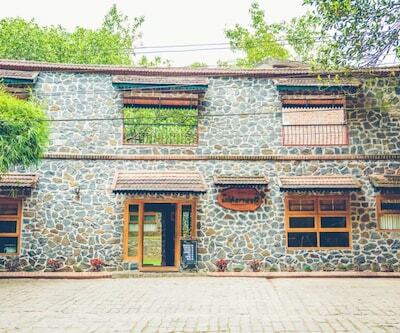 The resort has a rustic architecture, rooms with wooden furniture and a restaurant with terrace. 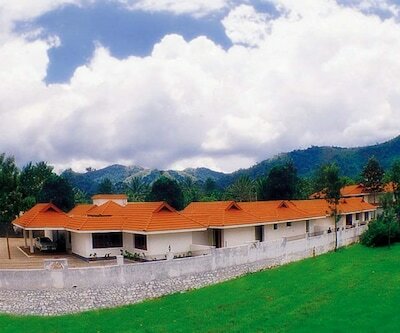 Trekking and hiking are among the activities offered. 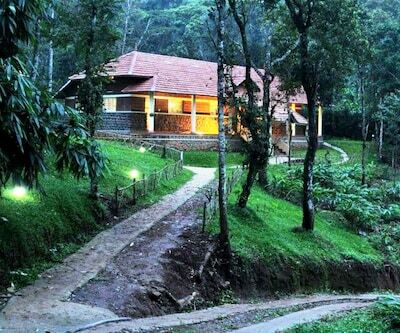 The Elephant Junction and the The Periyar Tiger Reserve are 2 and 7km away. 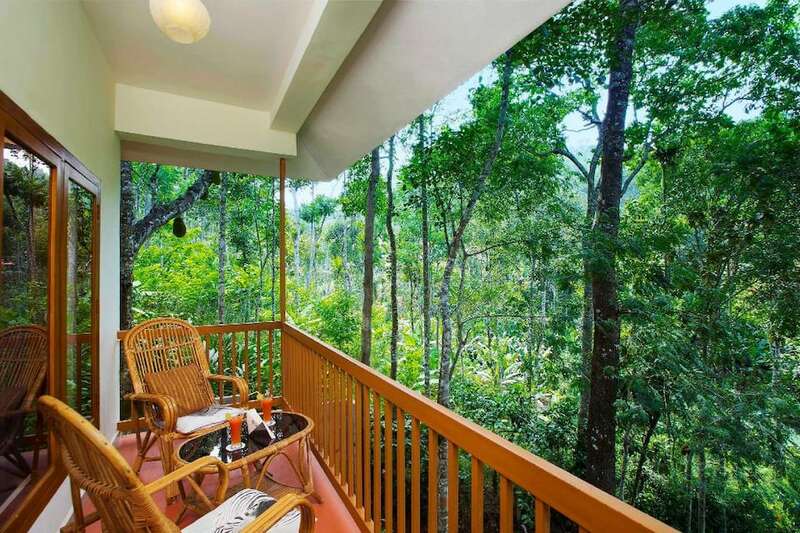 The Periyar Lake is about 15km away. 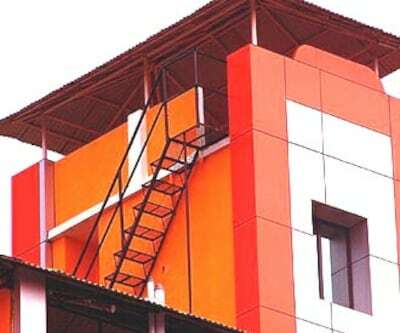 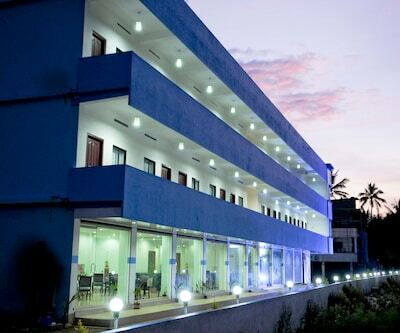 The Kottayam Railway Station and the Cochin International Airport are the nearest, about 110 and 135km away. 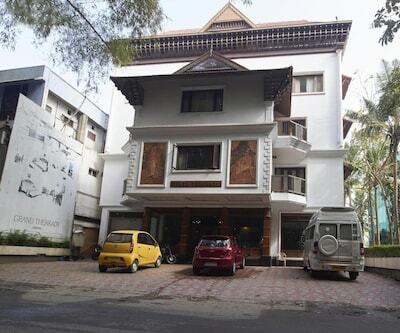 Cochin is very close by, at 160km. 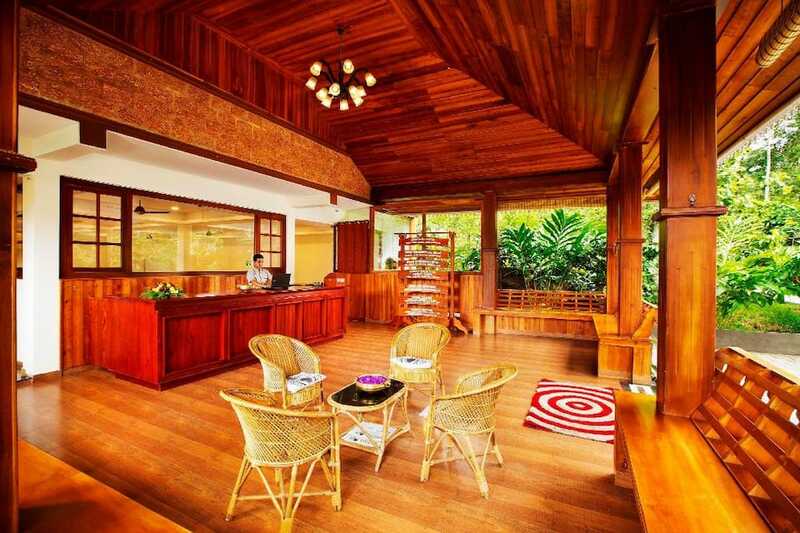 You can choose between Coffee Bungalow and Coffee Bean Club House. 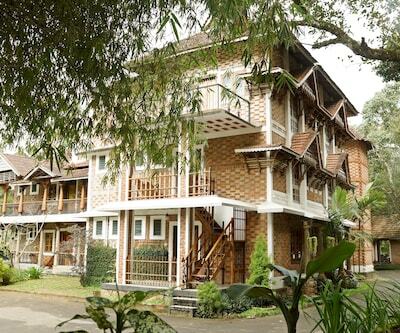 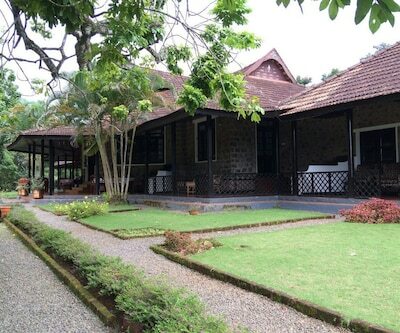 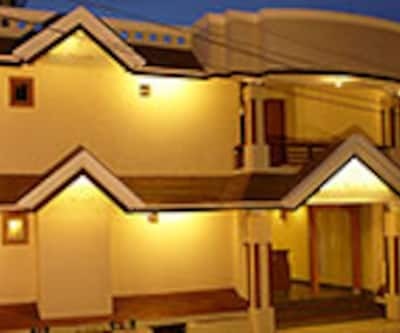 The cottages offer complimentary coffee/tea makers, comfortable beds, and seaters. 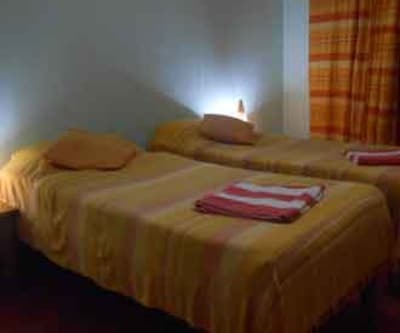 The bathrooms have hot/cold water in showers and complimentary toiletries. 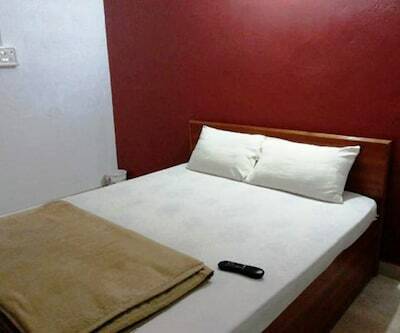 Laundry service and free Wi-Fi are also available. 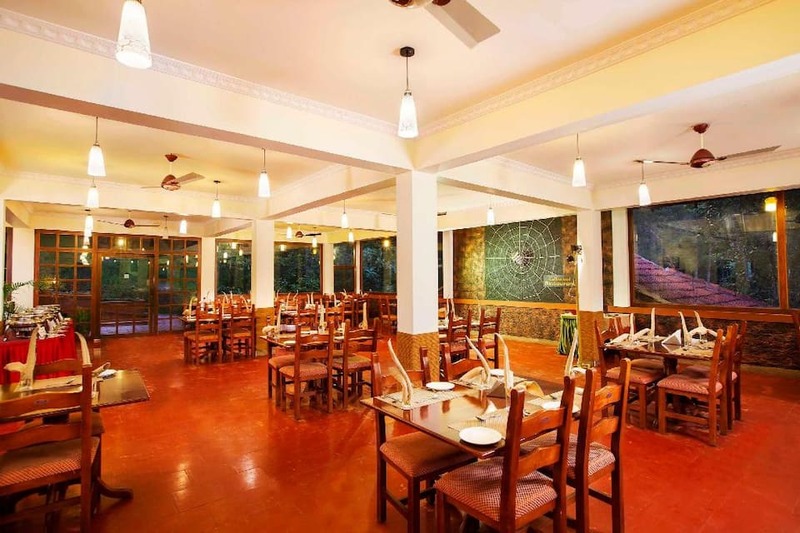 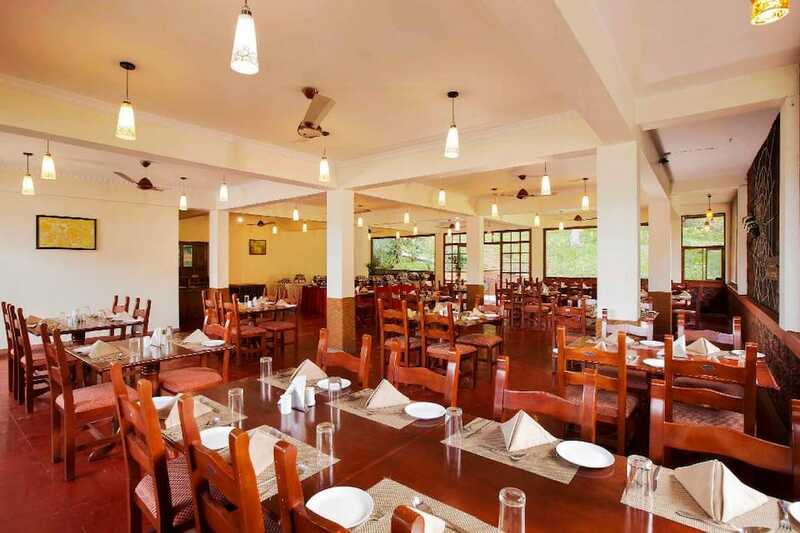 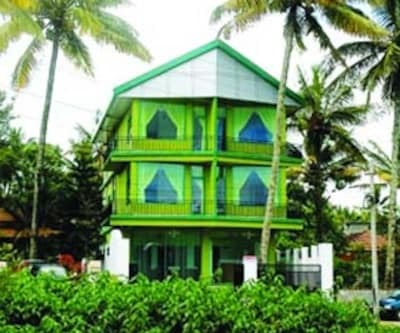 The multi-cuisine on-site restaurant is located above the lobby and serves a variety of Kerala, South Indian, North Indian and continental cuisine. 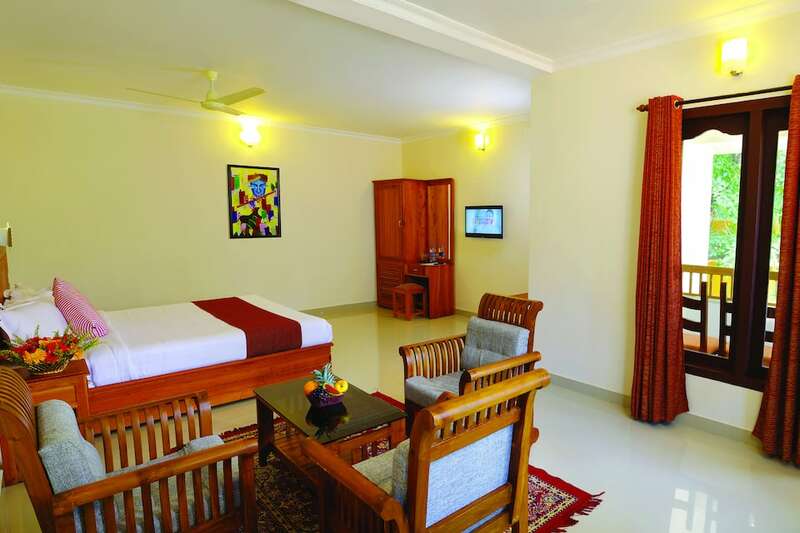 You can also request for room service all through the day. 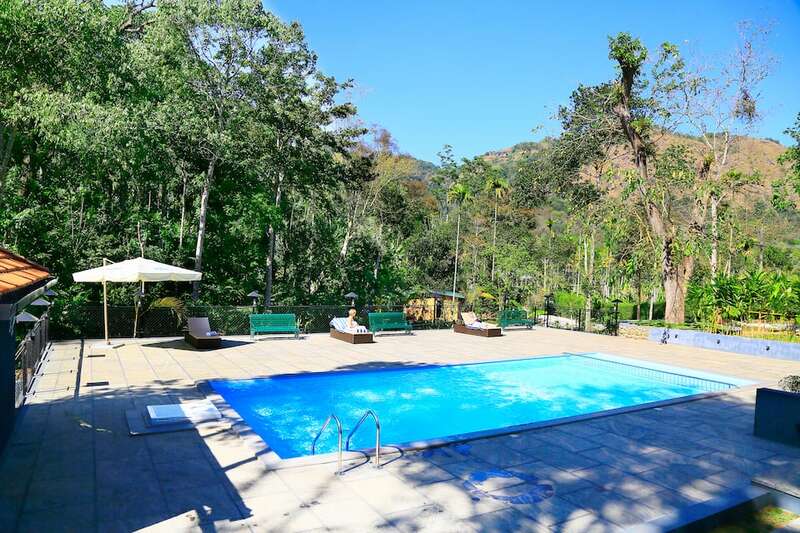 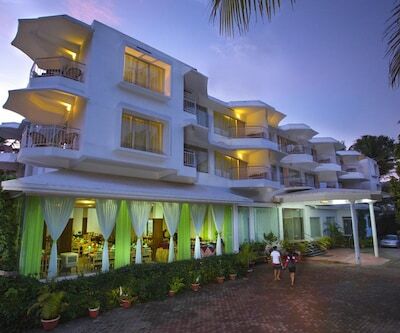 The resort offers a large swimming pool for your relaxation. 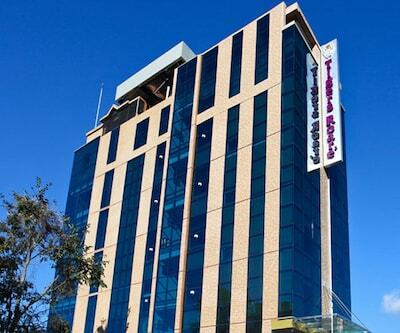 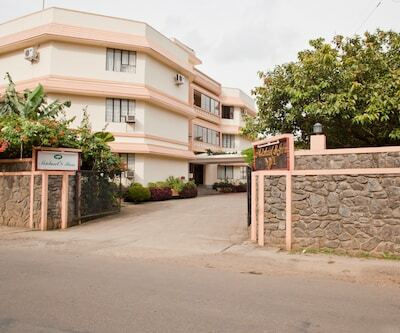 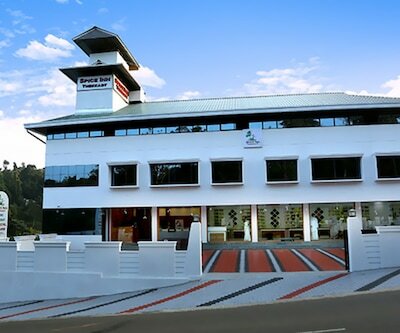 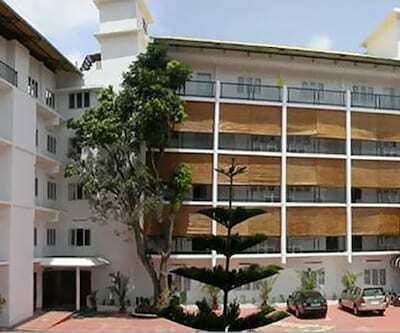 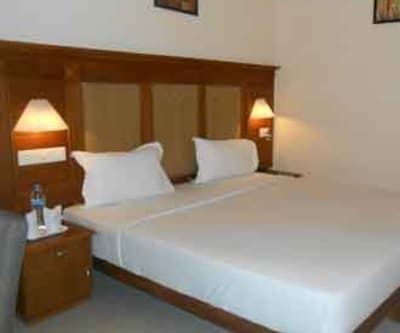 Services include ample car parking, doctor on call, travel desk and complimentary Wi-Fi. 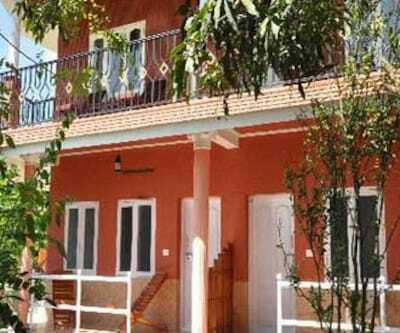 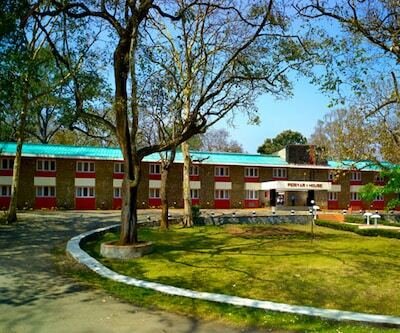 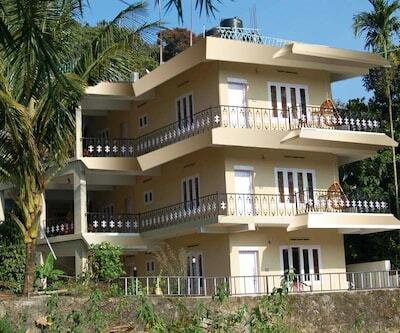 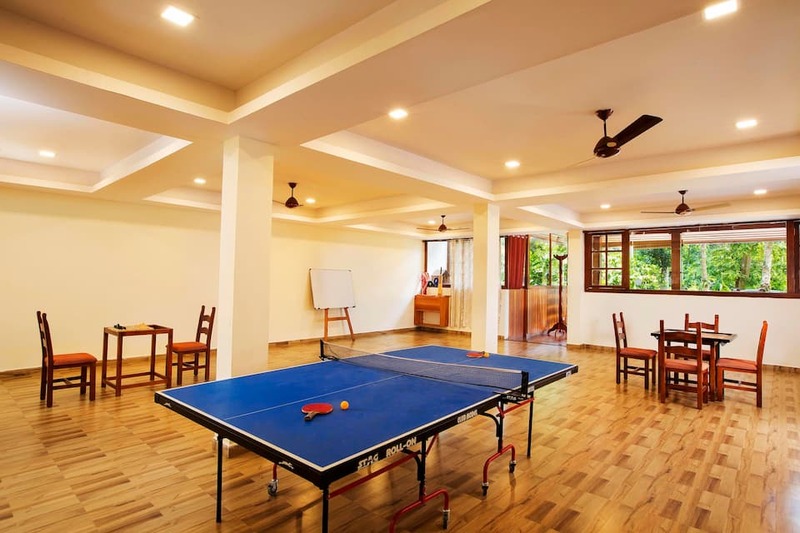 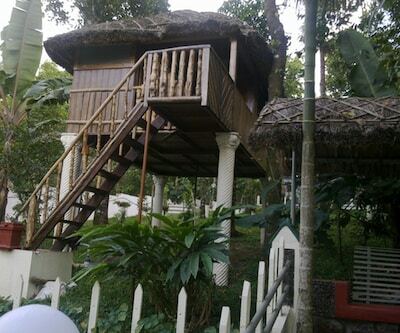 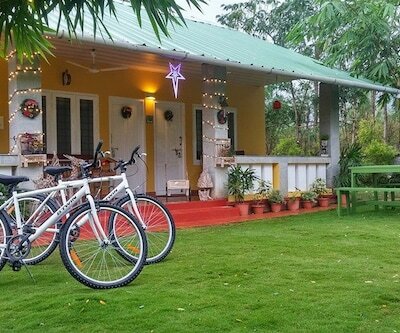 Activities like cycling, badminton, nature walk, trekking, rafting, and tiger trail are offered. 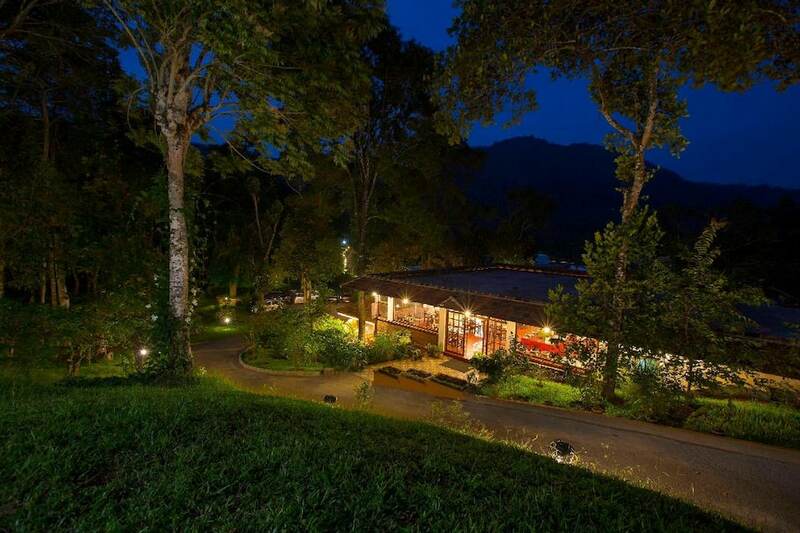 You can also enjoy a bonfire in the evenings. 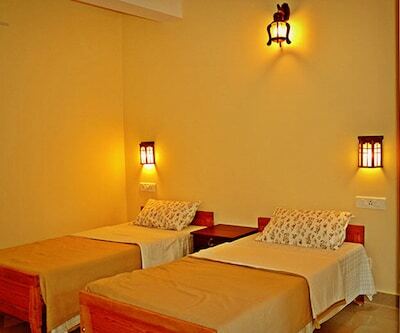 Amazing amenities at great prices is what makes Coffee Routes a popular accommodation choice for guests.